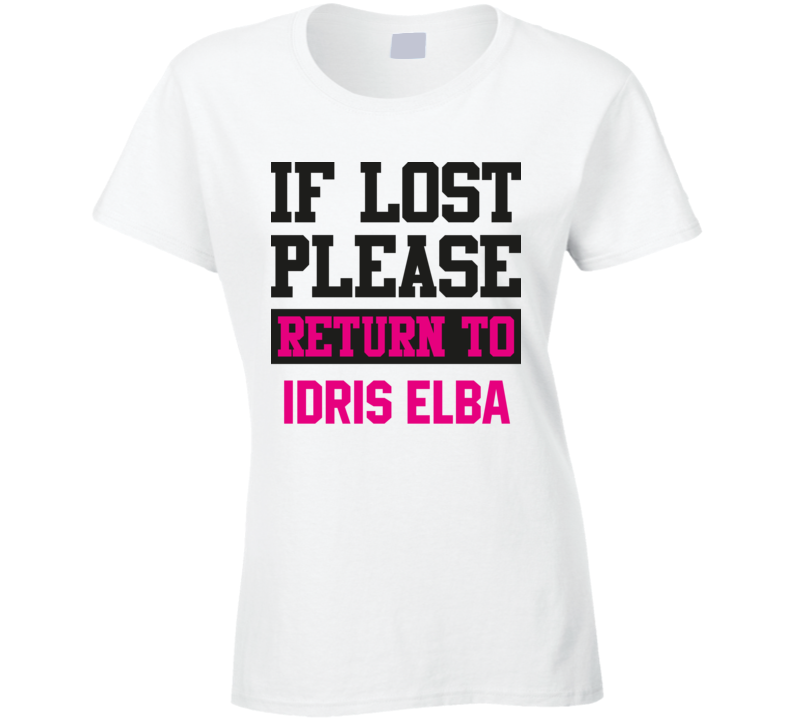 This If Lost Please Return To Idris Elba Hot Celebrity Fangirl Cool T Shirt is one of our favorites, it won’t be around forever so order yours here today! The graphic is printed on a quality, preshrunk cotton t shirt you will love, satisfaction guaranteed. It would make a great addition to your wardrobe, or buy it as a gift for friends and family. Look no further... your new favorite t shirt is waiting! EMAIL US FOR CUSTOM DESIGNS!! Buyers are responsible for returning any shirts they are defective in original packaging and in new condition. You will be sent a new T Shirt with proof of defectiveness. We can take back t shirts that do not fit or you simply want to return with a restocking fee(price varies per item), $18 fee for Hoodies. Teesweneed offers a 100% satisifaction guaranteed return policy. 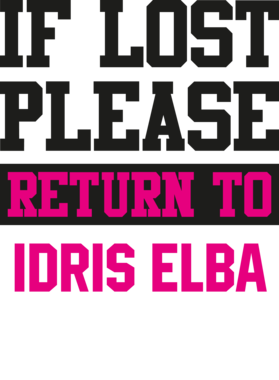 Please email info@teesweneed.com for an RMA number and the address to which your shirt should be returned.